We'll poll the stars and planets to give you a horoscope forecast for your zodiac sign. All of the horoscope forecasts on this site are free for your enjoyment. Rita-Ann Freeman, known as "The Voice of Astrology" is a fifth generation astrologer, TV and radio host and publisher of a daily horoscope mailing list. She also writes the weekly forecasts for DailyScopes.com. Deborah Browning writes our general weekly forecasts. If you're in a hurry, you can just read this part to get a quick overview of what matters most this week. Susan Miller is an internationally known, accredited professional astrologer, best-selling author, successful web publisher, popular columnist, and sought-after lecturer and teacher. A second-generation astrologer, Susan learned about the subject from her mother, who emphasized continual research and scholarship. Deborah Browning and her team share their insight with you for the year 2012. Make sure to order the special reports for the next year to find out how your year is going to be. The previsions summarize the positive and negative points for the 14 day period you selected. You can also get more information for each date by selecting it. 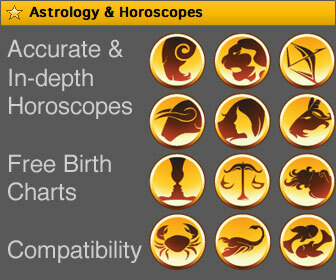 Using our unique PartnerScope, you can quickly compare your own horoscope to the horoscope of your romantic interest. 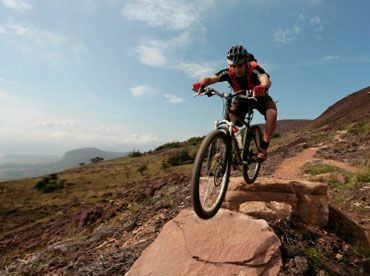 The weekly combination horoscope gives you a full view on your week ahead by taking into account your sun sign (your personality and spirit) as well as your moon sign (the inner you and emotions) and your ascendant (your outer image). 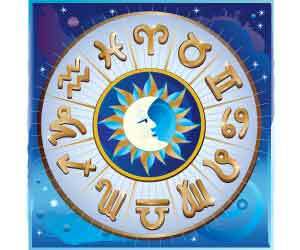 It's possible to get your daily and weekly horoscopes by e-mail for free. These are the same horoscopes you can also read here on the site. You can also subscribe to the horoscopes using your favorite feed reader (RSS reader).